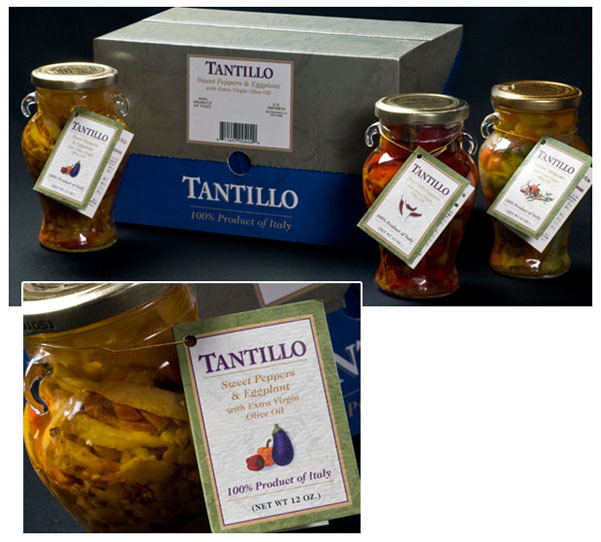 The collection of preserved peppers and vegetables were one of the first products we worked on with T&M Imports. We created neck ties for the product line and also the display boxes. These were carried in grocery stores throughout the Western U.S. and Canada. The design of the products was emulated on both the neck ties and the display boxes and formed a cohesive look.